ASTON MARTIN: GLOBAL JAMES BOND DAY! 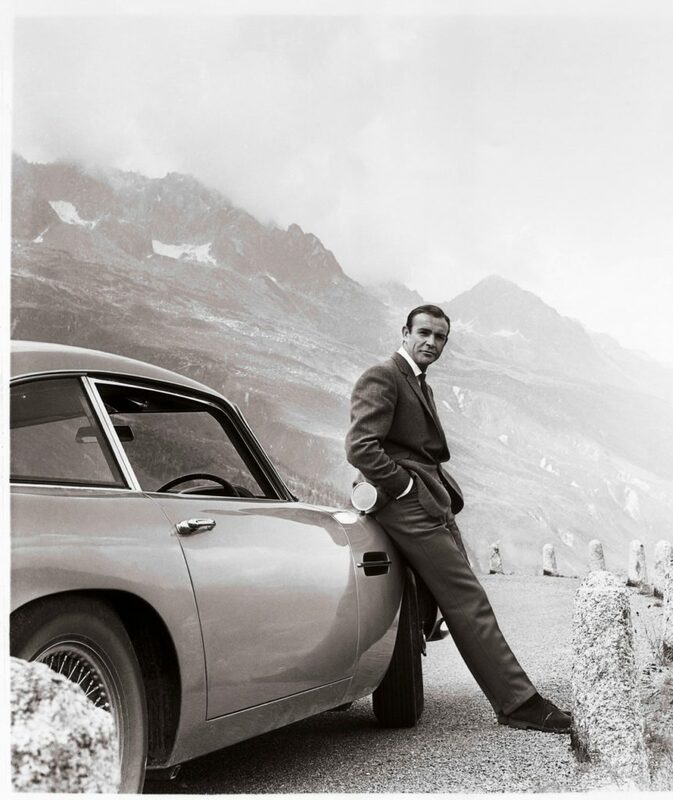 Seven iconic James Bond Aston Martins will be in central London on Friday, October 5th to celebrate ‘Global James Bond Day’ . Aston Martin Lagonda (AML) has teamed up with EON Productions and Sky to celebrate Global James Bond Day on Friday, October 5th. There will also be a prize draw for fans, giving them a chance to win a wide screen television and Sky Q package. Goldfinger (1964), Thunderball (1965), On Her Majesty’s Secret Service (1969), The Living Daylights (1971), GoldenEye (1995), Tomorrow Never Dies (1997), Die Another Day (2002), Casino Royale (2006), Quantum of Solace (2008), Skyfall (2012) and Spectre (2015). Throughout Friday, four Aston Martins from 007 films, the DB10, V8 Vantage, DB5 and DBS will be driving through central London passing major landmarks and James Bond film locations. Grab a selfie with the Die Another Day (2002) Vanquish, complete with hood-mounted guns at Aston Martin Park Lane or hop over to Aston Martin Works’ heritage showroom on Dover Street where you will find the battle-scarred Quantum of Solace (2008) DBS. You can visit the ‘Bond in Motion’ exhibition at the London Film Museum and see the DBS from Casino Royale (2006) parked outside. Inside is the largest official collection of original James Bond vehicles. Hints and tips will be posted throughout Friday on the @astonmartin and @007 social media channels, giving clues on the location of the cars, which will all bear decals to show they are Global James Bond Day cars. Photographs from the day should be posted on all social media channels, using the hashtags: #JamesBondDay and #BondInMotion.